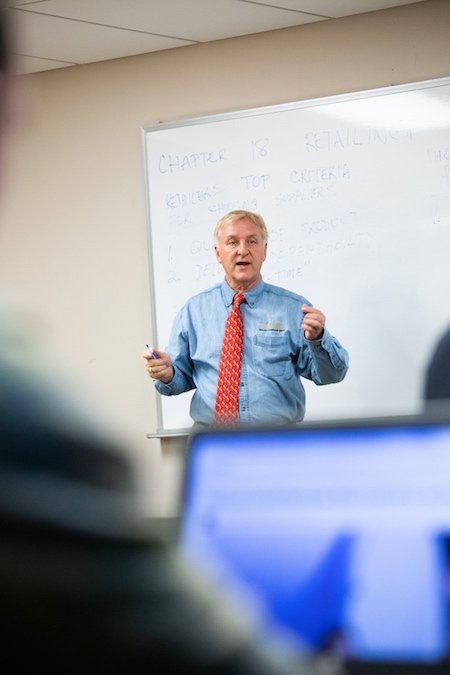 The business department aims to prepare students for success in both their careers and life. This is accomplished through a holistic and integrated approach to learning which enable students to adapt to new and changing business paradigms. The department aims to develop students analytical, problem-solving and critical-thinking skills to help them to integrate real-world based learning experiences with business concepts and practices. Importantly, the department emphasizes the development of a framework for ethical decision-making, and strives to give students the ability to recognize and understand awareness of social and ethical issues relevant to business. Consequently, students should develop the ability to recognize and understand the values of mercy, justice, and hospitality. Students may become eligible for financial aid in the form of loans by submitting the FAFSA at www.fafsa.gov. In order to be considered for financial assistance, a student must be enrolled for a minimum of six (6) credits per semester. Students with a bachelor's degree are not eligible for federal or state grant money. However, federal loan money is available. A tuition reimbursement letter stating the terms of the benefit from the employer and a completed Tuition Reimbursement form must be on file prior to registration. This payment plan permits tuition and fees to be paid up to 30 days after the issuance of grades instead of at the time of registration. It is the responsibility of the student, not the employer, to ensure that payment is made. Students receiving only partial tuition benefits must make arrangements to pay the costs that are not covered by the employer at the time of registration. Applicants are eligible for full admission to the graduate program if they either have a GPA of 3.0 or higher. Applicants who have a GPA of less than 3.0 may be conditionally accepted into the program and restricted to taking a maximum of six (6) MBA/OM credits. 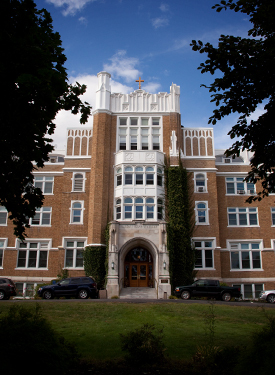 Students accepted conditionally will be required to receive a grade of B or better in each one of the two courses and an overall GPA of minimum 3.0. At the completion of these first six credits their file will be reviewed and if all these conditions will not be met, they will not be able to continue in the program and will be dismissed. The decision for the conditional accept rests with the graduate admissions committee.